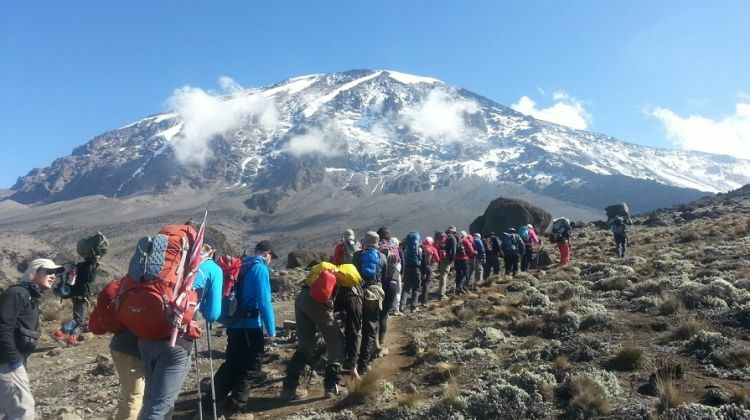 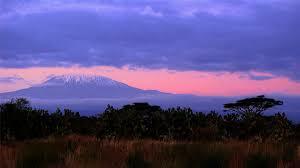 Use the form below to Inquire More or Reserve 7 days Kilimanjaro Climb on Marangu Route. 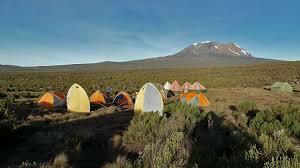 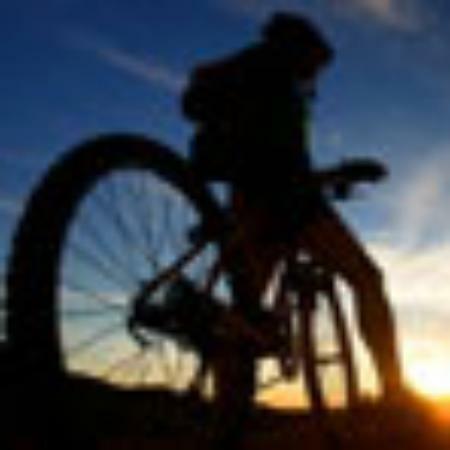 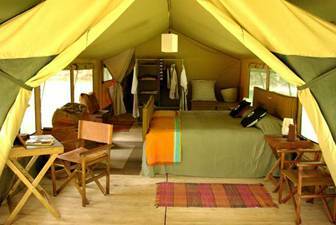 An extra day for acclimatization can be added by staying another night at Horombo hut. 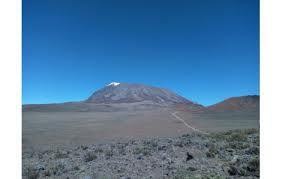 The day is spent on a hike to Mawenzi hut and back in the evening.